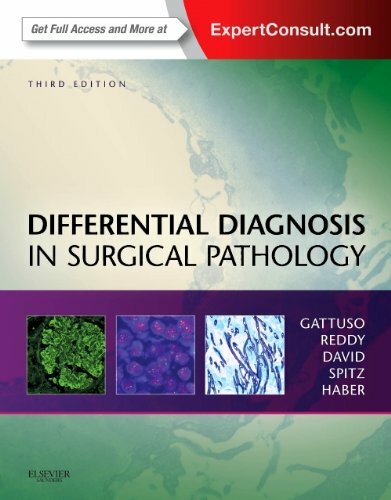 Confidently sign out your most complex and challenging cases with the updated edition of Differential Diagnosis in Surgical Pathology. 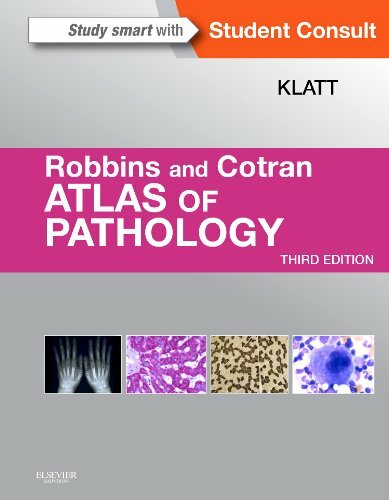 Widely used by residents and practicing pathologists alike, this comprehensive medical reference provides brief, bulleted descriptions of both common and rare disorders, integrating excellent illustrative examples of the pathology with selected references. It's the perfect go-to resource to have by your microscope. Tissue diagnosis in surgical pathology is the most important determinant of patient outcomes in oncology and other medical conditions. An appropriate diagnosis of a tumor correctly determines the necessary therapy for that patient. 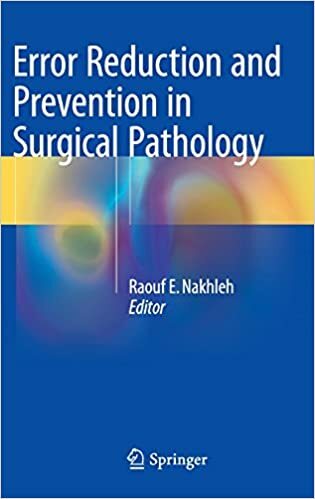 Error Reduction and Prevention in Surgical Pathology focuses on how errors happen, the best systems to detect errors and the best systems to prevent errors. As with any form of testing, the test cycle in surgical pathology can be divided into pre-analytic (collection and handling of specimens), analytic (the actual determination of disease or other diagnostic information) and post-analytic (generation of reports and distribution). 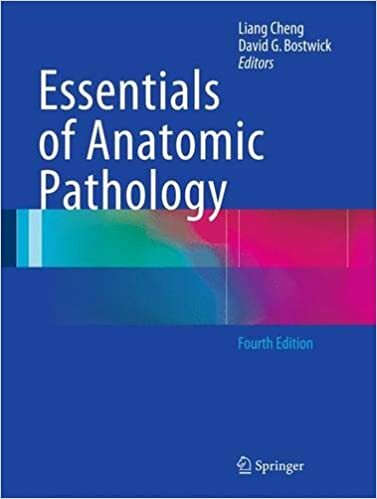 This much praised and widely used reference manual on has been extensively revised and expanded to cover the entire field of anatomic pathology. 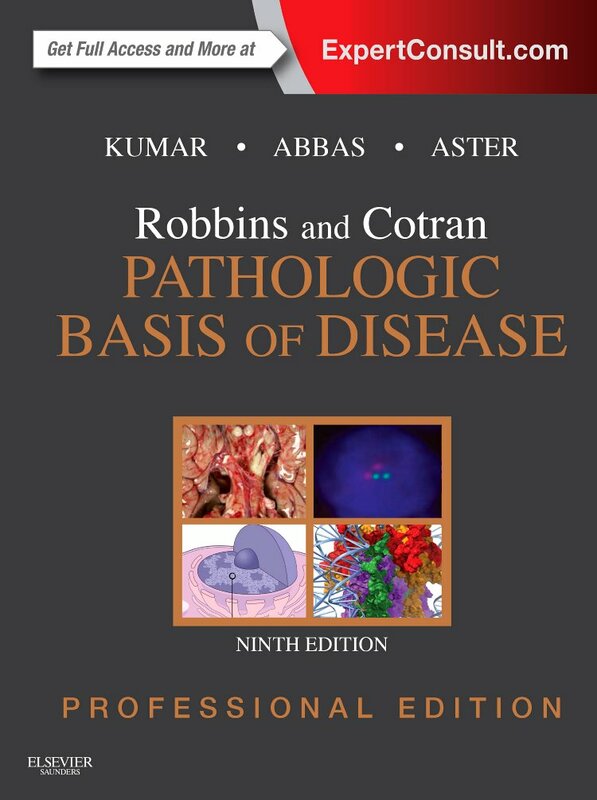 The Fourth Edition features the incorporation of full-color images in the text with updates of new diagnostic and prognostic information. New classifications and numerous new entities and histologic variants for each organ site will be fully incorporate in each individual chapter (Part II Organ Systems). 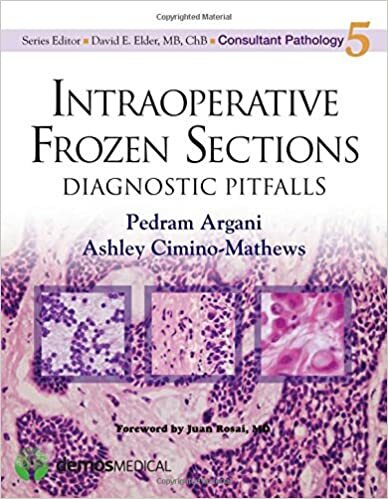 Intraoperative Frozen Sections presents diagnostic challenges involved in the evaluation in the pathology lab of specimens obtained during surgery through the case experience of expert pathologists. Sixty three problems cover the wide range of approximately of problems encountered in intraoperative consultations. Each presentation provides the case information as presented to the consultant, the evaluation and analysis of the specimen, discussion of the results and teaching points observed in the case, and an overall comment providing additional context for the diagnostic problem that has been presented. 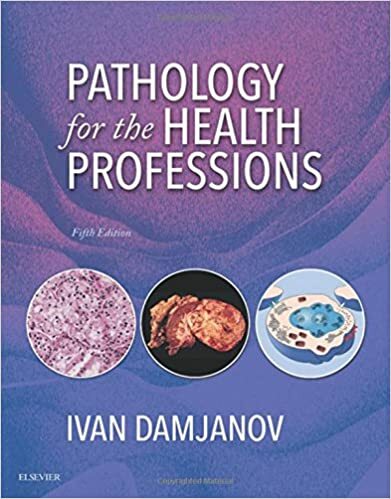 Damjanov’s Pathology for the Health Professions, 5th Edition is the best resource for clear, concise, and clinically relevant information on general pathology. 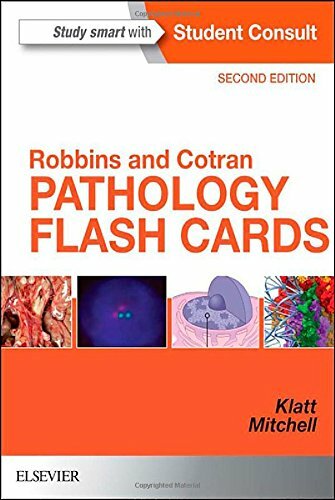 Praised for its stunning collection of pathology images, this engaging, easy-to-understand text covers the most frequently encountered diseases that today’s healthcare students need to know. 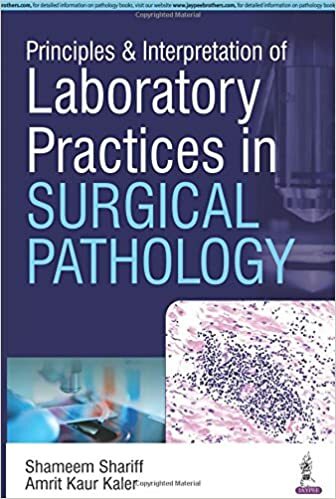 This book is a practical guide to all laboratory procedures in surgical pathology, covering both diagnostic and research aspects. 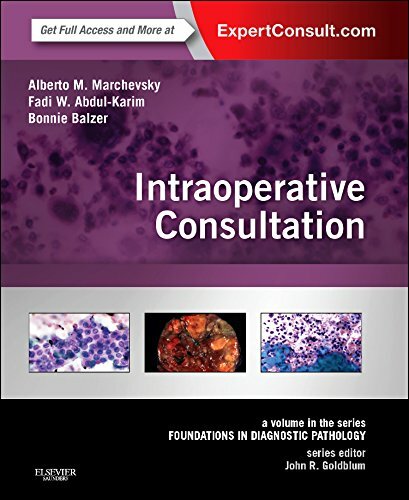 Divided into seventeen sections, topics covered include routine and special staining procedures, cytopathology and FNAC procedures, biopsies, tissue processing and much more. 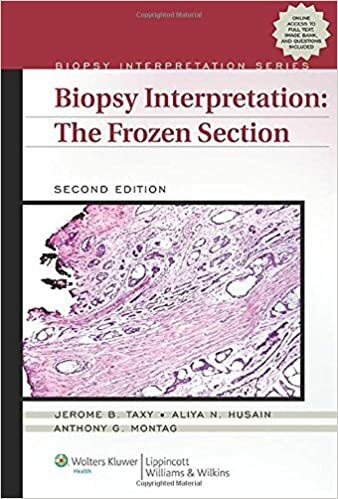 A complete chapter is dedicated to microtomy. Each procedure is presented in a step by step format, explaining its principles, methodology and troubleshooting. 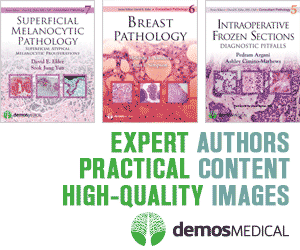 Quality Management in Anatomic Pathology is a comprehensive manual designed to improve patient care while ensuring your laboratory achieves its accreditation standards. The manual provides pathologists and laboratory directors with the tools necessary to develop, implement, and maintain a comprehensive quality improvement program. It emphasizes regulatory compliance, with cross-references to the CAP Laboratory Accreditation Program (LAP) checklist items and CLIA regulations. 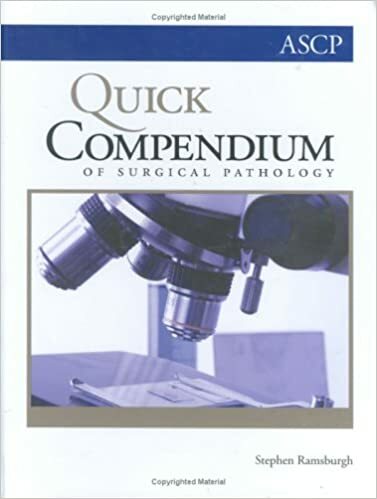 Quick Compendium of Surgical Pathology was developed by a former surgeon who became a pathologist. 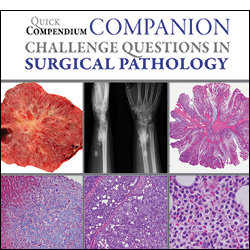 This new quick compendium uniquely provides complete clinicopathologic data, concisely expressed for the most important and clinicopathologically relevant diagnoses and differential diagnostic considerations encountered in practice. 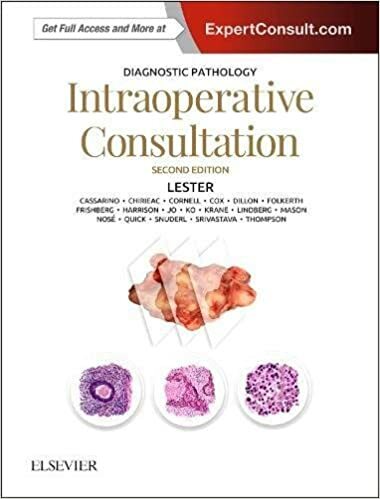 It is indispensable as a companion to the major texts in the field for those seeking certification or preparation for recertification, and for those preparing surgical pathology reports everyday. 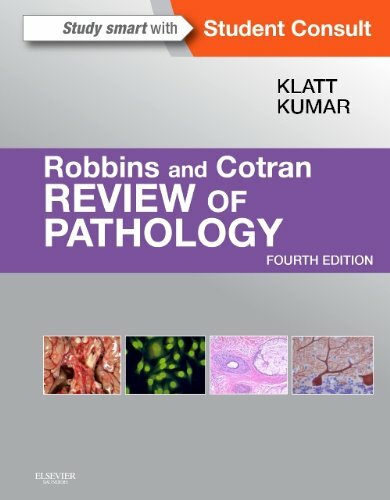 Effectively master the most important principles and facts in pathology with this easy-to-use new edition of Robbins and Cotran Review of Pathology. 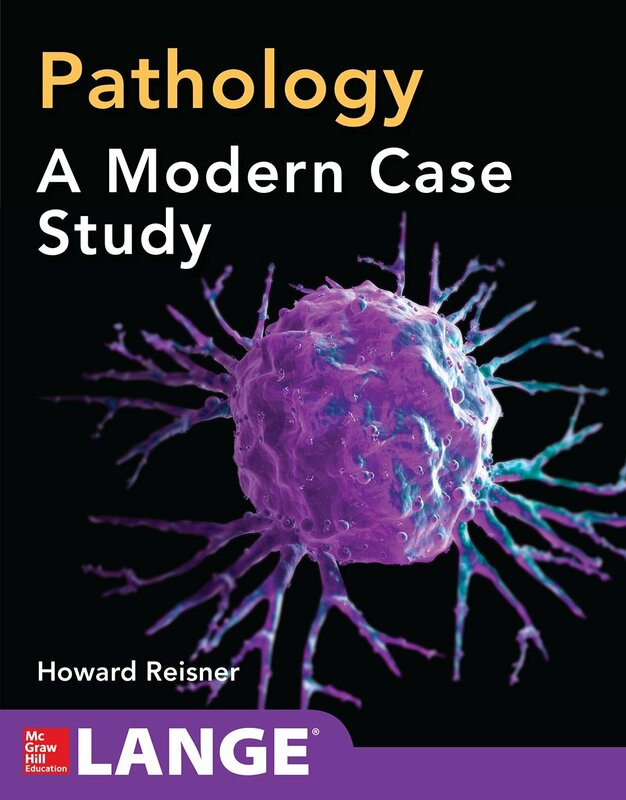 More than 1,100 questions-reviewed and updated to reflect the new content in the parent text-reinforce the fundamentals of gross and microscopic pathology as well as the latest findings in molecular biology and genetics. 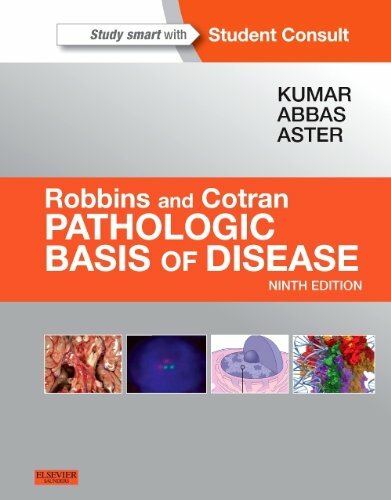 This review book of multiple choice questions and answers, companion to Robbins and Cotran Pathologic Basis of Disease 9th Edition and Robbins Basic Pathology, 9th Edition, is the ideal study tool for coursework, self-assessment, and examinations, including the USMLE Step 1 examination in pathology. 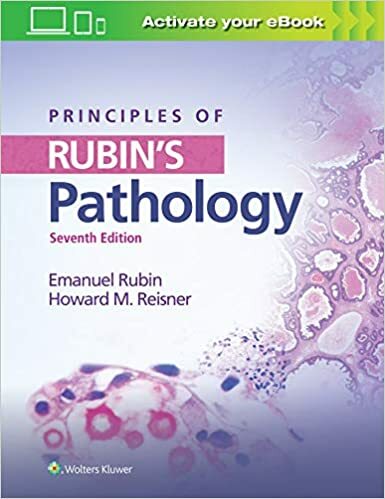 Succeed in your course with Rubin's Pathology: Clinicopathologic Foundations Of Medicine, 7th Edition. 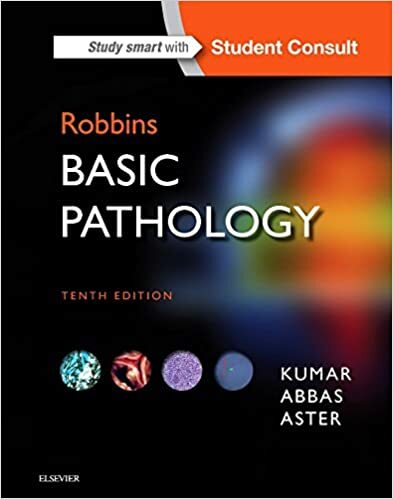 This acclaimed text provides streamlined coverage of only what you need to know and presents clinical applications of the chapter concepts. 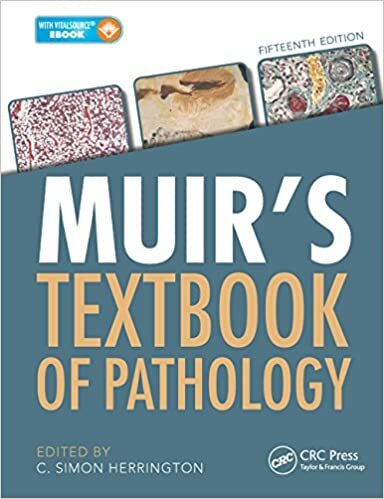 In addition, the book is liberally illustrated with full-color graphic illustrations, gross pathology photos, and micrographs. 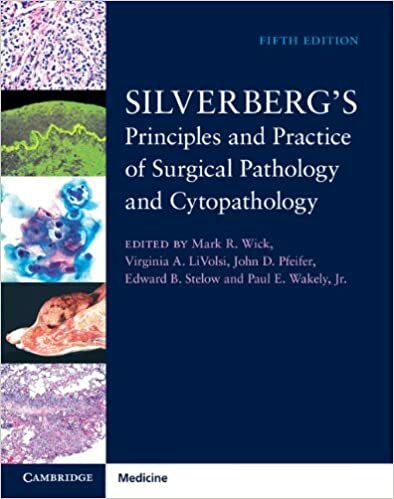 Mark R. Wick, Virginia A. LiVolsi, John D. Pfeifer, Edward B. Stelow, Paul E. Wakely Jr.
Silverberg's Principles and Practice of Surgical Pathology and Cytopathology is one of the most durable reference texts in pathology. 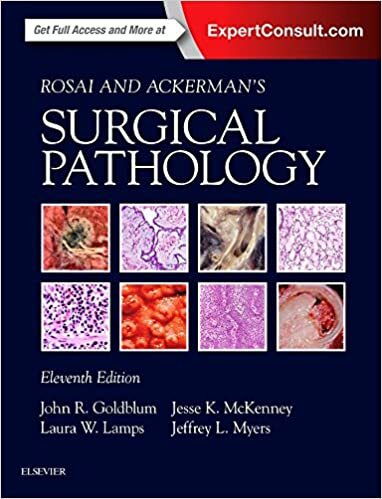 Thoroughly revised and updated, this state-of-the-art new edition encompasses the entire fields of surgical pathology and cytopathology in a single source. Its practice-oriented format uniquely integrates these disciplines to present all the relevant features of a particular lesion, side by side. 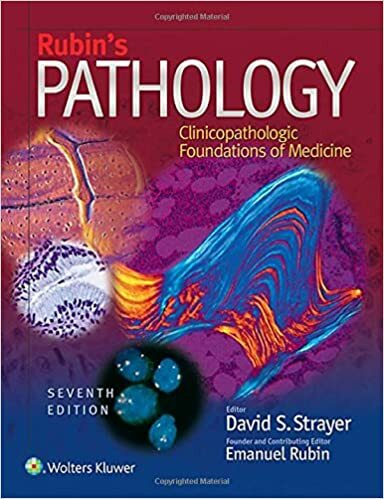 Over 3500 color images depict clinical features, morphological attributes, histochemical and immunohistochemical findings, and molecular characteristics of all lesions included. This edition features new highly experienced and academically accomplished editors, while chapters are written by the leading experts in the field (several new to this edition, bringing a fresh approach). Dr Steven Silverberg's practical approach to problem solving has been carefully preserved. The print book is packaged with access to a secure, electronic copy of the book, providing quick and easy access to its wealth of text and images.